Prior to listing an item on your storefront, please read Storefront – Getting Started. The second step is your item has to have the storefront box checked when adding a new item. This default can be set under Settings > Defaults. The next step is to go to Marketplaces > Store > Prepare Listings to view all items ready to be listed to your store. The go to –Select– Prepare for Store. On the Details page, there are specifics here that aren’t in eBay, Amazon nor Craigslist. These are call microdata tags. The Title and Description are setup to show in search engine results. The rest of the tags are also conditioned to be searchable regarding price, category, brand, model and offers. The Offers tag specifically if you have a sale or discount on it. Slightly similar to the Subtitle in eBay. It’s an added content line to explain the sale. 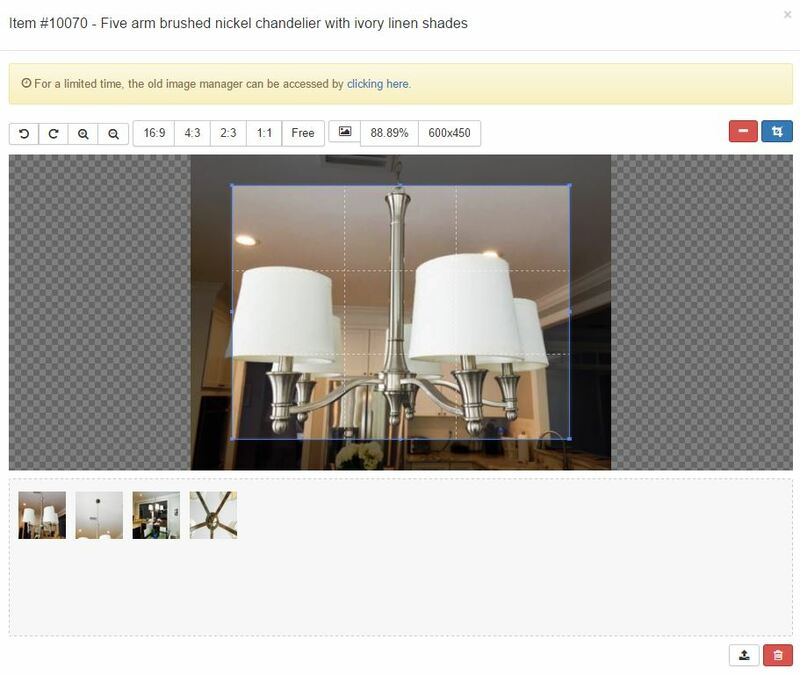 The photo section is the same for storefront as it is for eBay and Craigslist. Shipping is manually set and you can create your own options here. If you use a carrier service, you can enter that in. If drones become a speedy delivery in your city, add in Drone Delivery. Preview shows what it will look like with your template selected from Settings > Storefront – Look and Feel. From this Preview page, you can set this item as a featured item and then quickly post this to your storefront.